At Sutherlin Nissan Vero Beach in Vero Beach, FL, we know that compact sport utility vehicles (SUVs) have all of the benefits of a traditional SUV with none of the drawbacks. 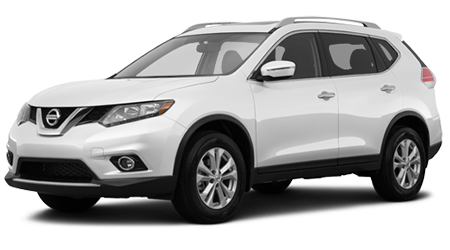 That’s why we’re proud to have a large inventory of the 2015 Nissan Rogue in stock for you to test drive. After getting a major overhaul last year, the 2015 carries over unchanged and ready to take on the compact SUV market. There’s a lot of competition in the SUV segment, so let’s see how the 2015 Nissan Rogue does against the Honda CR-V. If you like having extra space, then the Rogue is the best choice for you. The Rogue offers more front headroom and front legroom than the CR-V. 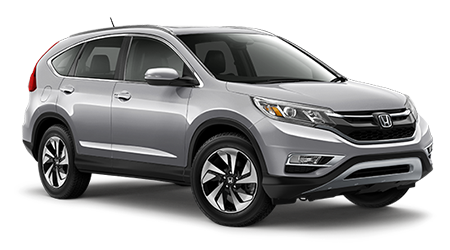 The Rogue also has more cargo capacity with the seats in place than the CR-V – 39.3 cu.ft. compared to the CR-V’s 34.4 cu.ft. Besides the extra space, the Rogue also has a nifty Divide-n-Hide cargo system that can help keep your cargo organized and out of the way, which isn’t available on the CR-V.